The Michigan HS Bass Fishing Clinic hosted by Wyandotte Bass was held over the weekend. There were over 100 people in attendance for the clinic. Six speakers including Lew’s pro staffer John Maniaci spoke about everything from finesse and power fishing techniques to safety and etiquette on the water. Kyle Jump, a local college angler, spoke to the group about college fishing opportunities in the state. Eight Lew’s Mach I rod and reel combos were raffled out to lucky anglers after the show. 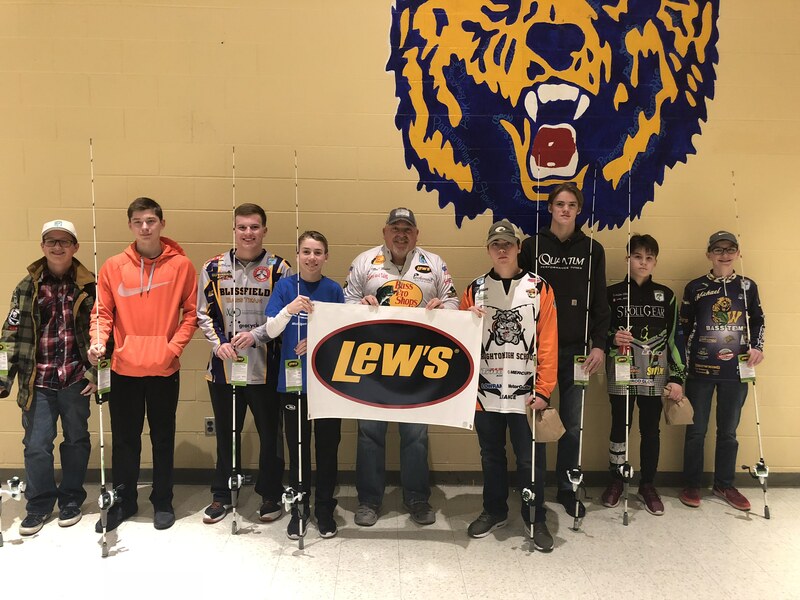 The Michigan HS Bass Fishing Clinic wouldn’t have been as successful without the help of industry support from great companies such as Lew’s.